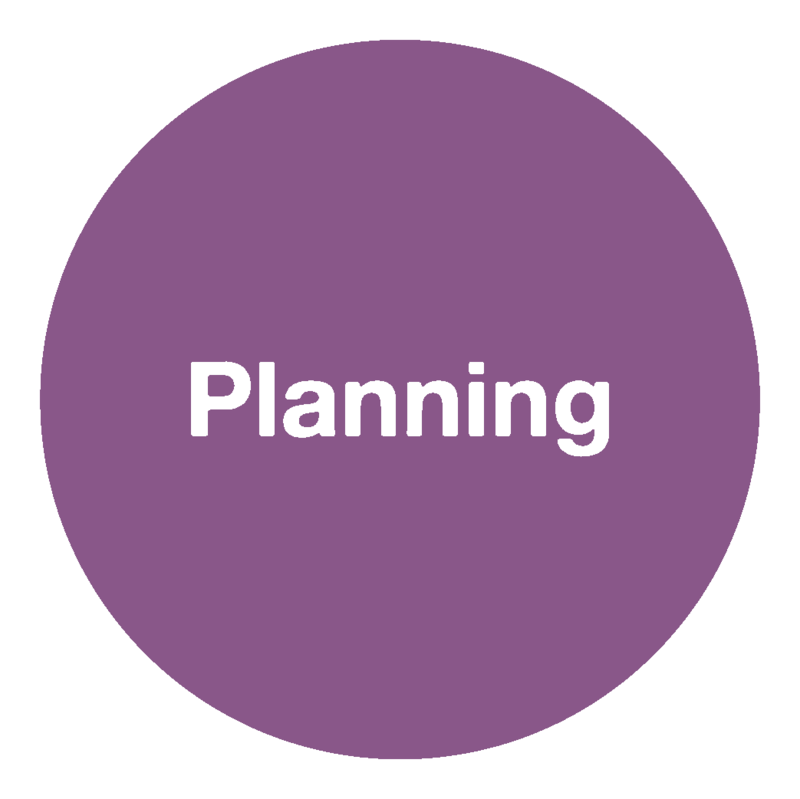 Our planning team is a group of very experienced specialist consultants, who provide practical solutions with a strong commercial awareness. We offer a service providing highly focused advice tailored to achieving client needs. ACS provides high quality, site-specific design solutions for new and existing developments on sensitive urban and rural sites leading to results, which enhance clients’ environmental reputations. ACS offers cost-effective, practical advice on tree related planning matters. The technical capability within the professional team together with the breadth and depth of practical experience has produced considerable success in achieving clients’ requirements. Preliminary site appraisals and constraints advice to BS5837:2012. Technical analysis of the planning issues in connection with the development proposals, such as shadow cast by trees, driveways, services, trees and bats. Advice & Method Statements of Implementation for special engineering features i.e. roads and utility services around tree root systems. Preparation of planning briefs to guide the development of sites. Project co-ordination including the instruction of sub consultants and contractors. Provision of expert evidence at public inquiries. Appeals are pursued by written procedure, supported by carefully researched but succinct statement of a client’s case. Hedgerow surveys – Certain hedgerows are protected under the Hedgerow Regulations 1997 and so surveys are often required to identify if particular hedgerows qualify as ‘important’ (and so protected) under the Regulations particularly in respect of development. We are able to provide surveys and management plans for hedgerows. Our planning team is a group of very experienced specialist consultants, who provide practical solutions with a strong commercial awareness. We offer a service providing highly focused advice tailored to achieving client needs. 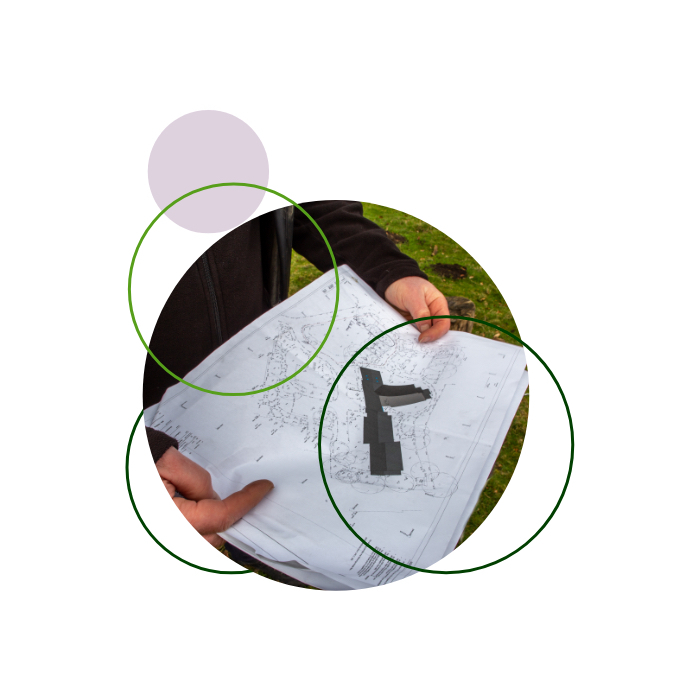 ACS provides high quality, site-specific design solutions for new and existing developments on sensitive urban and rural sites leading to results, which enhance clients’ environmental reputations.